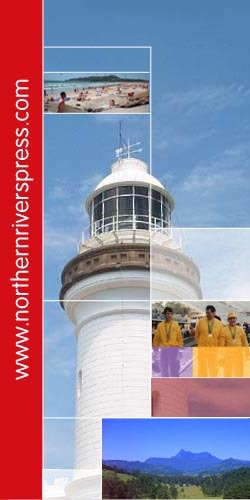 The Northern Rivers Press was formed by a group of regional academics to support the publication of scholarly research based upon the history and culture of the North Coast region of New South Wales. Then and Now is a collection of historical vignettes, spanning the Northern Rivers area of New South Wales. Presenting images of current streetscapes against those of the past creates a form of counterpoint in historical imagery. Northern Rivers Press goes online under our own domain name.